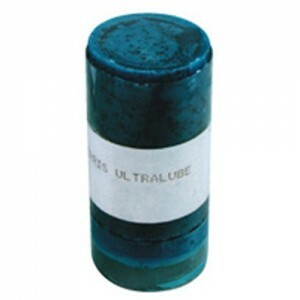 Lubricates Burs, Saw Blades etc. Lubricates cutting tools like burs, saw blades etc. and increases their life and enhances their performance. A&A Bur Lube 0.0 out of 1 5 based on ratings. user reviews.